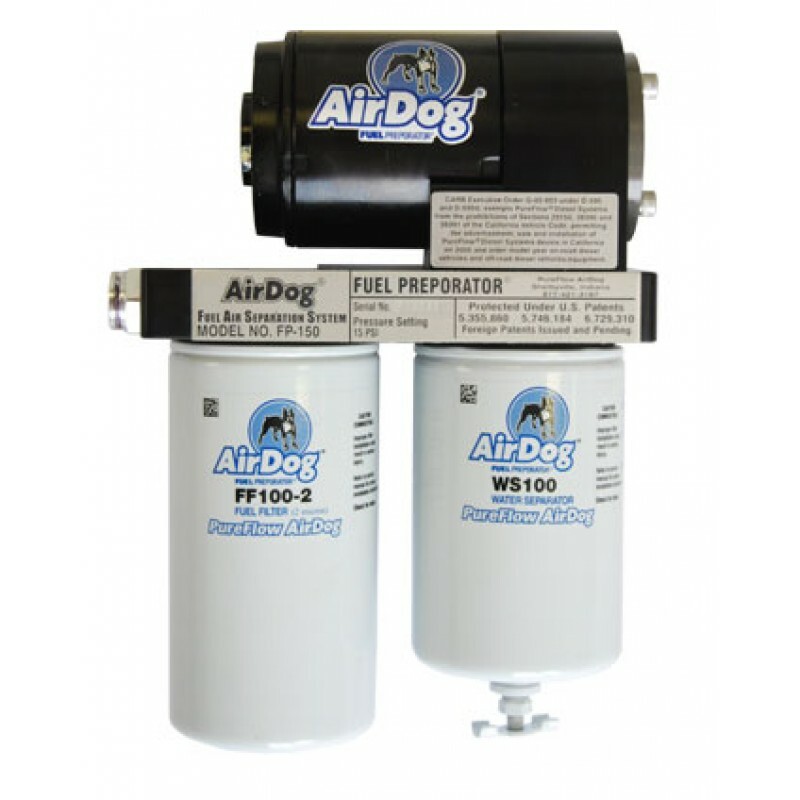 The patented AirDog II-4G ® is the next generation in the fuel delivery system resulting in a compact, long lasting, efficient, and quiet lift pump. 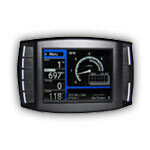 This system utilizes an intermediate pump shaft that moves the electric motor away from the fuel. 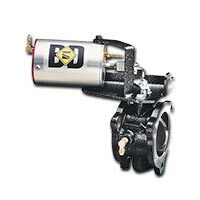 This eliminates any potential for “wet motors”. 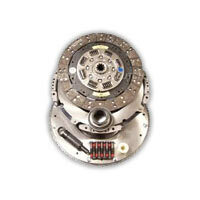 The motor’s self-aligning capability requires less maintenance and increases the systems endurance. Resulting in a longer pump life. 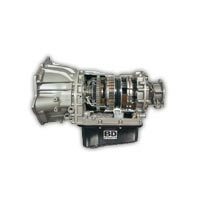 The low amperage motor provides longer drivability and contributes to a significant reduction in noise. AirDog® is proud to announce that the AirDog II-4G® is the quietest fuel system in the diesel market! The AirDog II-4G® is available for modified applications. 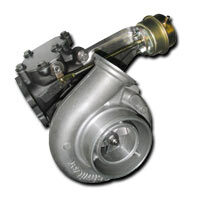 The new fuel system will support between 500 and 800 horsepower with a flow rate of 165 gph. It is best suited for light to moderate modifications. 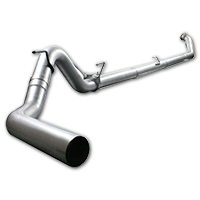 Applications available for the fuel delivery system are Dodge, Chevy, and 6.4L and 6.7L Ford diesel trucks. Ford applications are currently only available in these models. 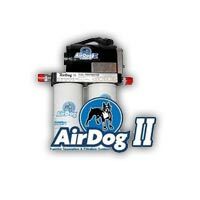 So, what can the AirDog II-4G® do for you? The benefits of the system are immediately apparent. 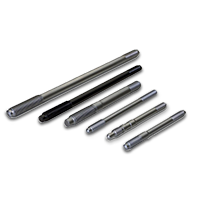 The removal of contaminants in diesel fuel, such as air, water vapor, and debris provide increases in power and performance. The elimination of hard starts. As the amount of air and water in the fuel decreases fuel economy improves which leads to increased savings. 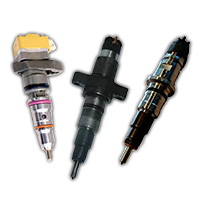 Removing contaminants allows for pure diesel fuel to enter the combustion chamber through the injectors, safeguarding the engine and providing a full burn which means no more wasted fuel.